Axl Borja has agreed to do one last hit. Cardinal Santo Ducque is facing ruin if he can’t regain the Vatican’s missing billions. And Mai is a Japanese whore held hostage in a UN refugee zone. As these three people collide - with each other and themselves - their actions mean the world and all its institutions must be changed. One thing is for sure. While Axl, Mai and the Cardinal can’t all get what they want, they might just get what they need. 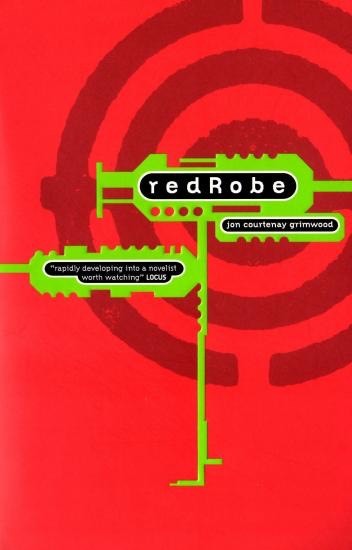 Mixing echoes of Gibson, Tarantino and dance music into a jump cut, fast-forward remix, redRobe says more about the dangers facing our culture than most other contemporary novels.